In Portland, umbrellas are the must-have accessory of fall 2015. It's time to get with the program, Old Portland. I know how much you like walking halfway across the city in a fog of drizzle, slowly absorbing moisture until your bandmate Ryan picks you up in his '96 Honda Civic so you can soak his passenger seat on the way to buy crappy weed from some dude named Loki. 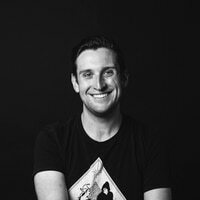 You love to pretend like you aren't cold, that your jeans aren't noticeably heavy, that your toes aren't slip 'n' sliding around in your 6-year-old Sambas. That is a lie. You are wet. You are cold. Ryan is pissed about you disrespecting his car. Times are changing. There are jobs here now. New apartment buildings are popping up all over the city. Old Greek family restaurants are being replaced by Asian soup-dumpling pop-ups with multi-month waits. Boutiques are selling $300 selvedge denim. At midnight Wednesday, you can buy weed in a shop that looks like an Apple Store and lose Loki's number forever. Global warming is turning that quaint Portland mist into big, thick raindrops, and you have to be prepared for this brave New Portland world. We are here to help. We've found some of the finest umbrellas money can buy in the city, and paired them with some quintessential New Portland activities so you can take your first steps out of the late' 90s and into fall 2015. 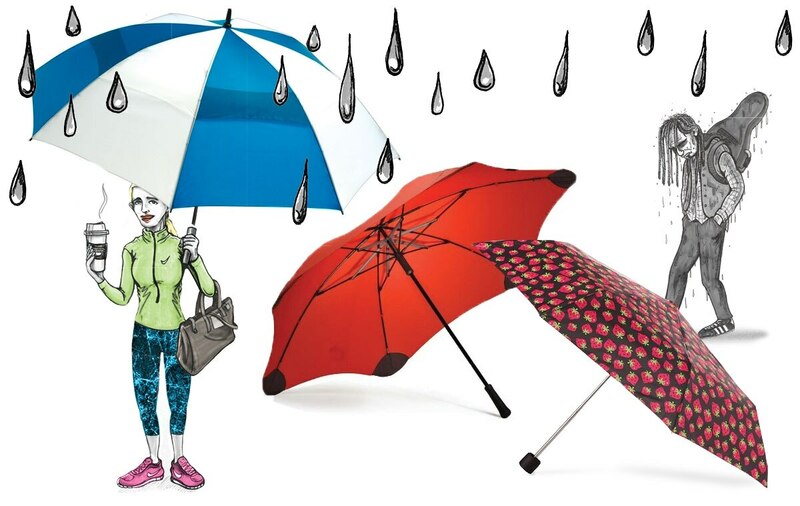 City Target offers inexpensive umbrellas by Totes that come in a variety of zany colors and patterns, perfect for reflecting the impulsive whimsy of your Zooey Deschanel-esque life in the big city. For early 20-somethings who have just moved to Portland and describe every slightly quirky thing they encounter as "amazing." • Ignoring the people trying to sell you Street Roots on Southwest 10th and Morrison. • Getting to your sculpting class at the Art Institute juuuuuuuuuust in time. 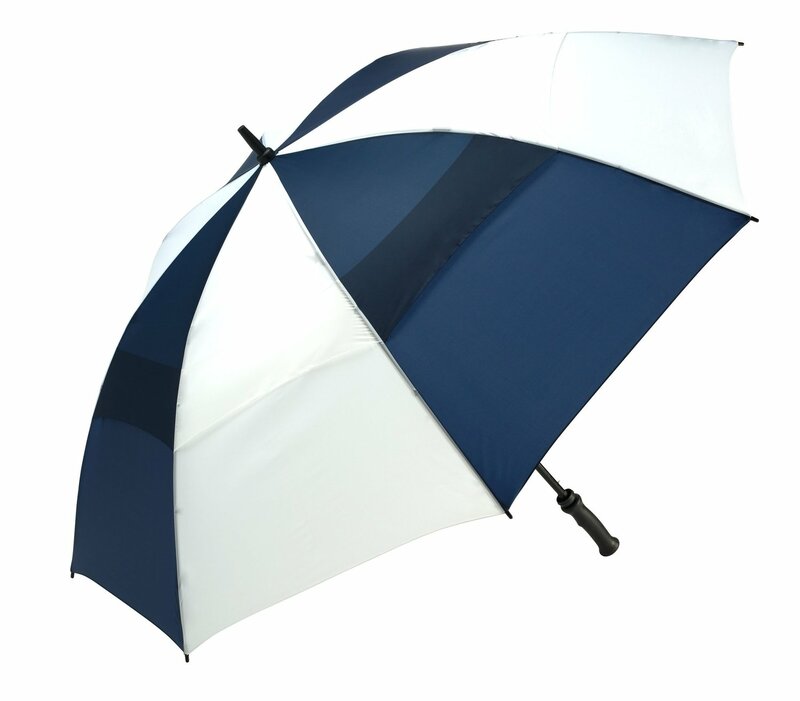 Windjammer® and WindPro® umbrellas by ShedRain: $20-$51 at Nordstrom, Macy's and Powell's Books. ShedRain, one of America's finest umbrella manufacturers, is headquartered here in Portland, proving that not everyone in Old Portland was dripping all over town. ShedRain's Windjammer and WindPro lines come in a variety of sizes and styles, and feature vented canopies that help protect them from evisceration by sudden gusts of wind. Oh, and they have a lifetime warranty. 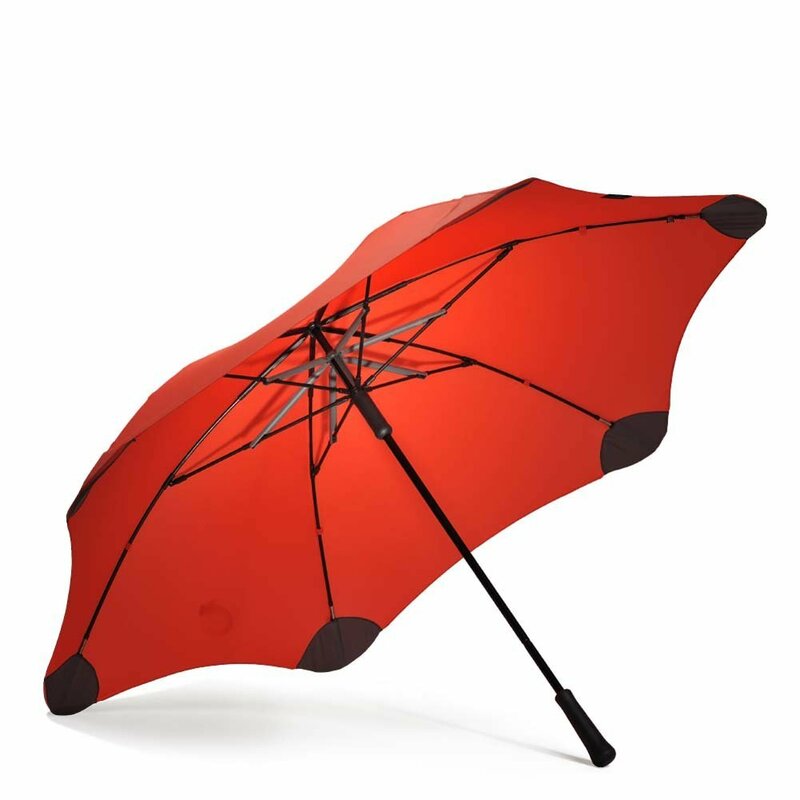 ShedRain umbrellas are perfect for professionals who need to keep their iPad dry. • Taking your friend Nathan, who is visiting from back home in Kansas City, to where the real Portlanders get doughnuts: Blue Star. Voodoo is for tourists. • Pretending to enjoy a Timbers soccer match. • Waiting 40 minutes in line outside Salt & Straw to get a scoop of pig's blood-and-arugula ice cream. You landed that job at the advertising agency/architectural firm/design firm/sportswear company of your dreams. 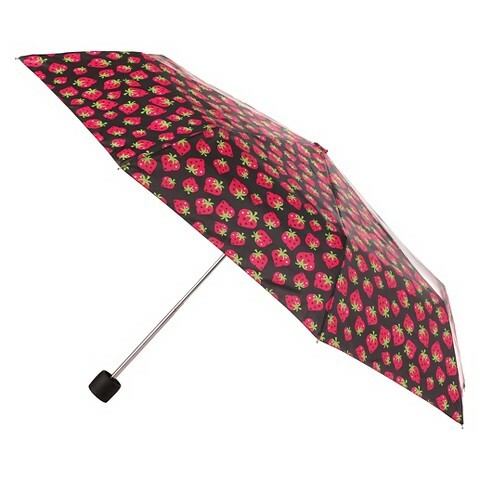 Now you need the perfect umbrella to match your enviable lifestyle. New Zealand's Blunt manufactures sleek, futuristic umbrellas made with patented technology that stretches the canopy tight to prevent them from catching wind and blowing inside out. • Telling your friend Karl that Health Goth is over while wearing the $250 unadorned black hoodie you got from Machus two weeks ago. • Wistfully fantasizing about quitting your job to start a brewery, dispensary or bakery. the peanut notes in your Costa Rican beans.